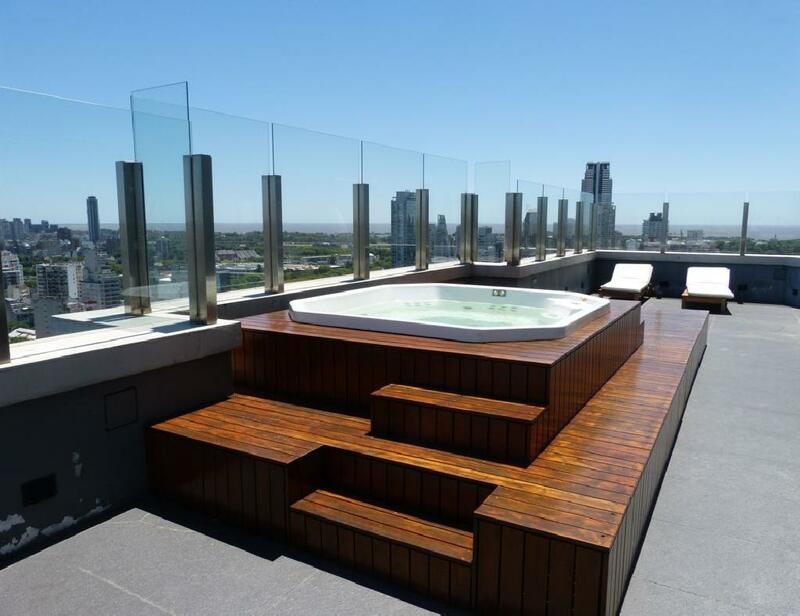 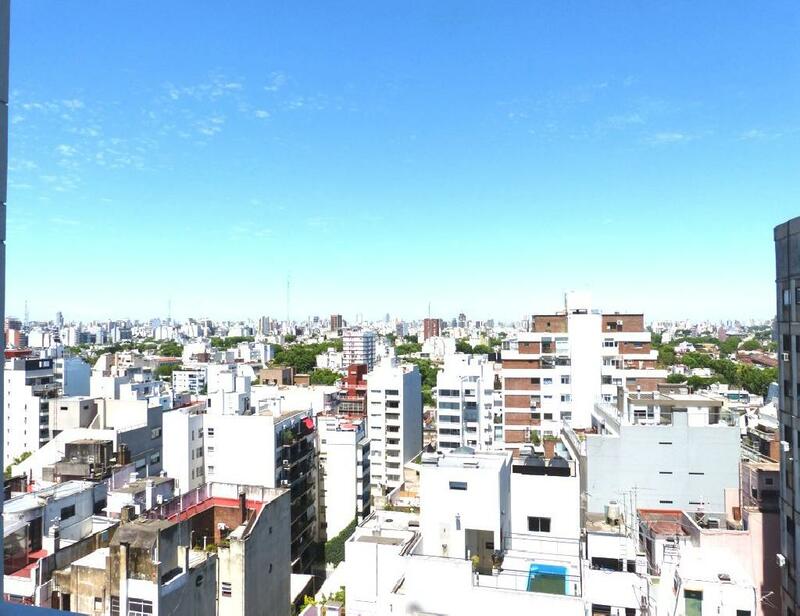 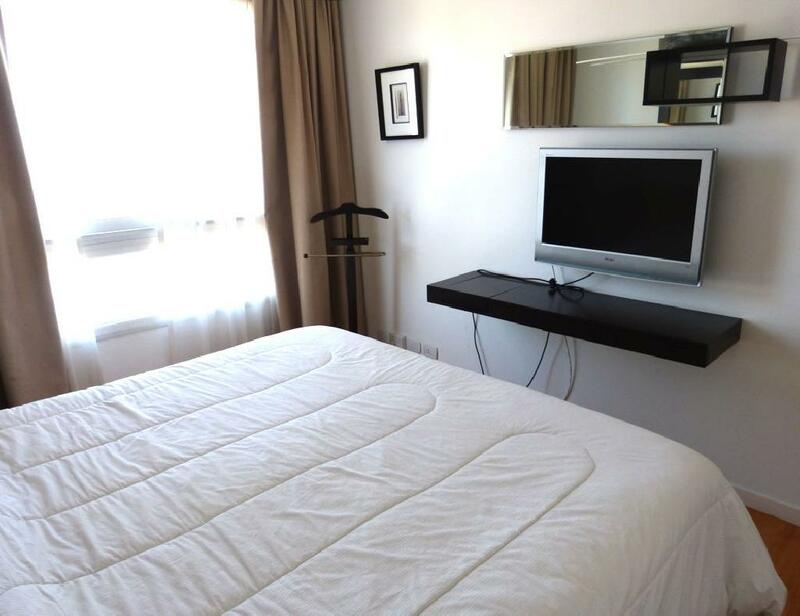 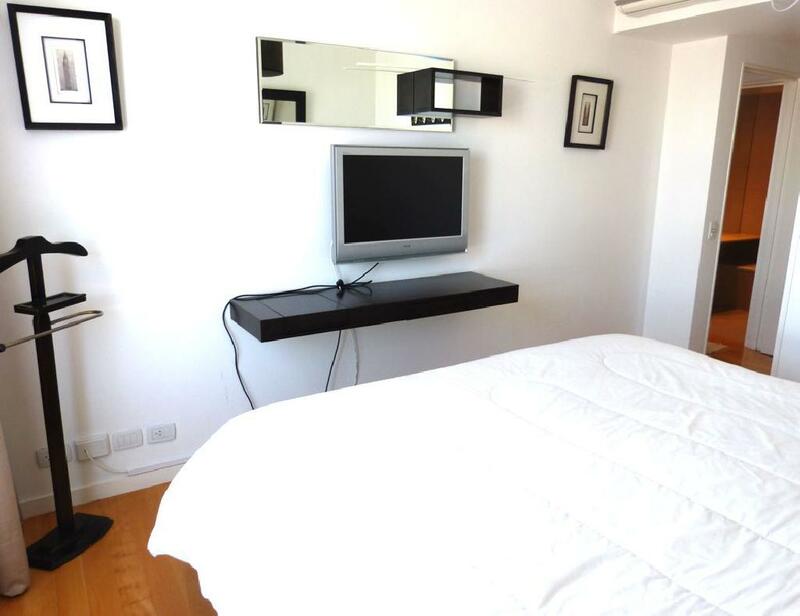 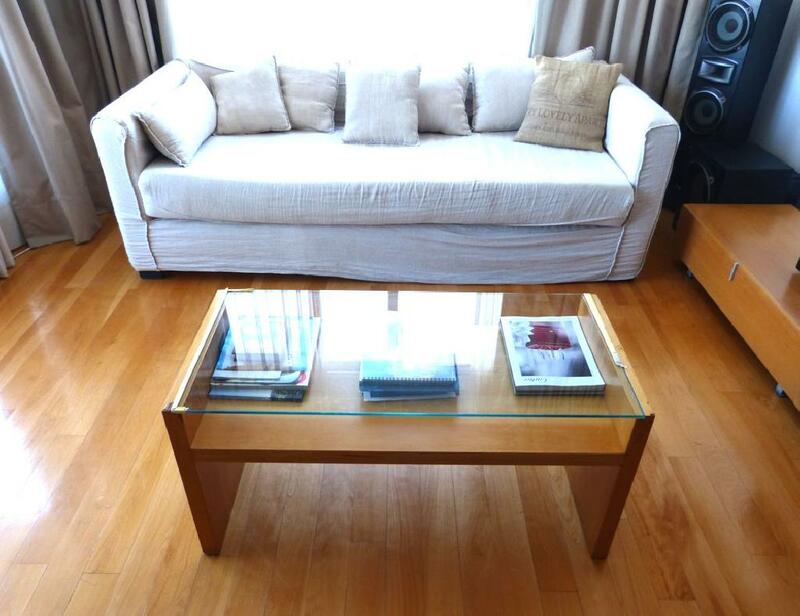 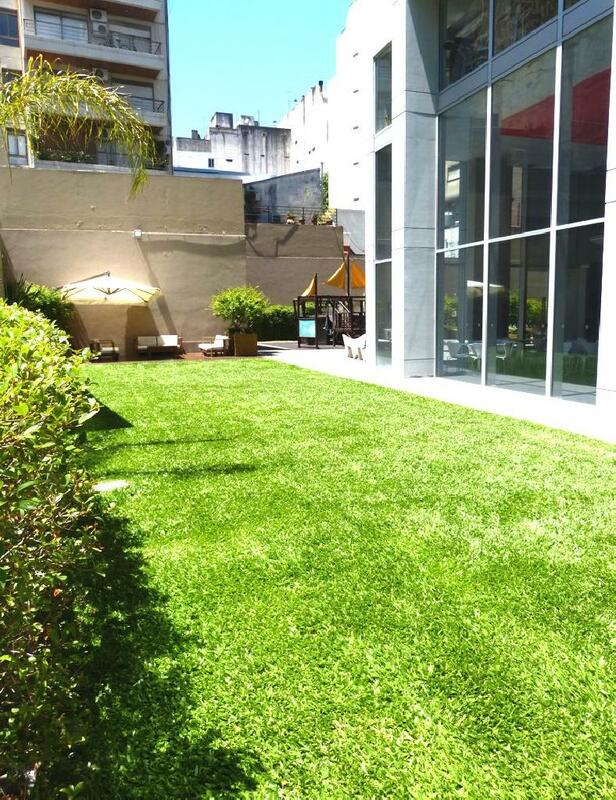 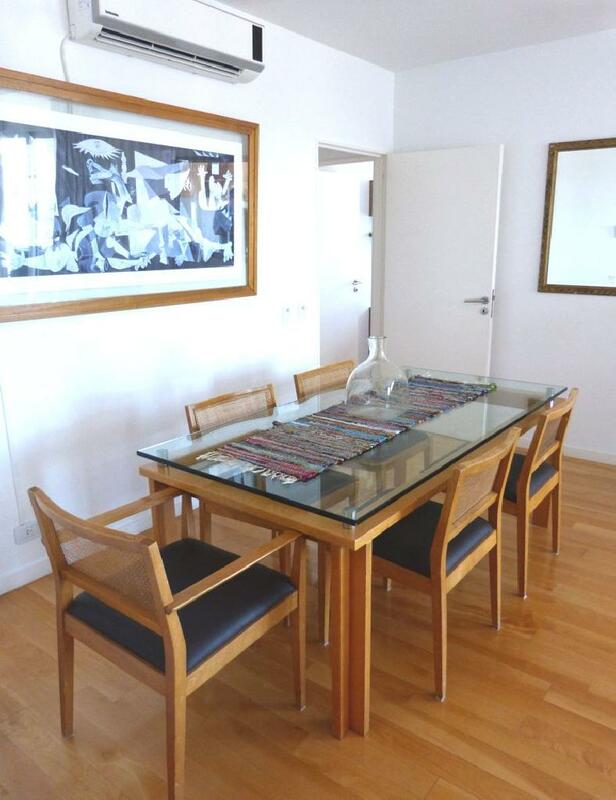 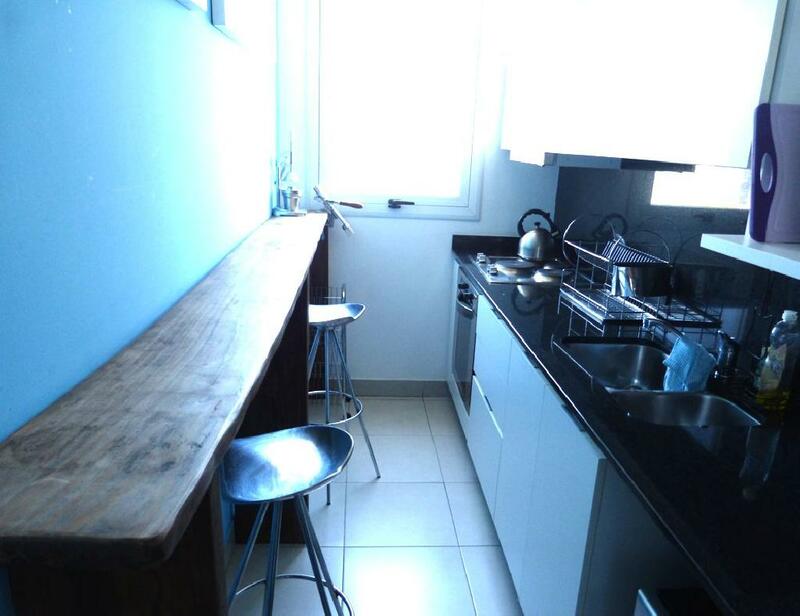 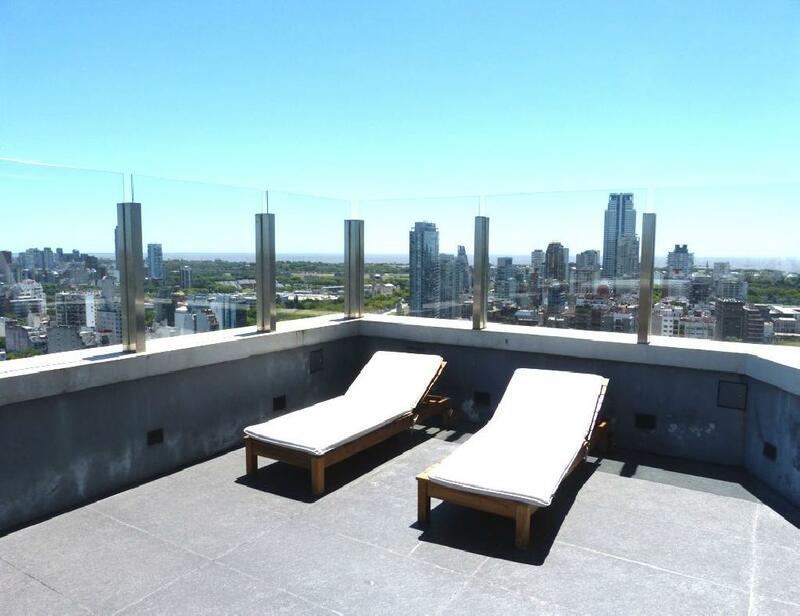 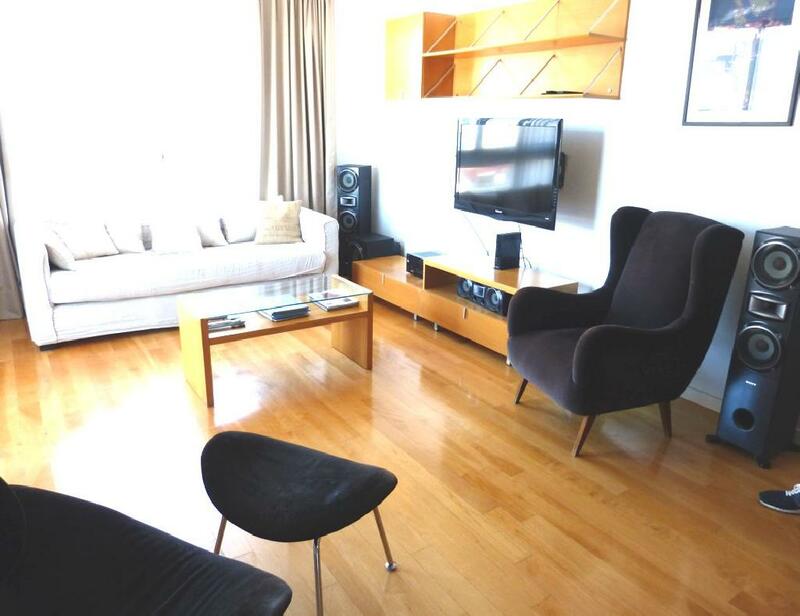 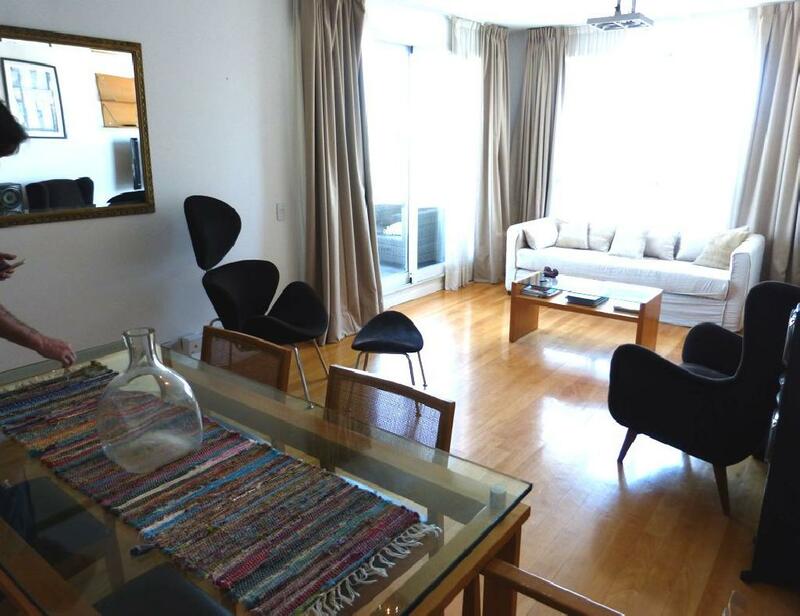 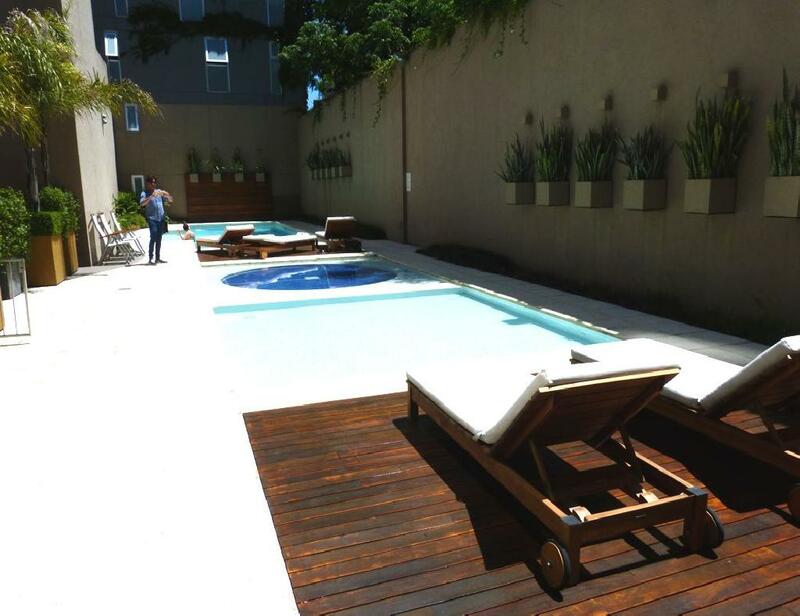 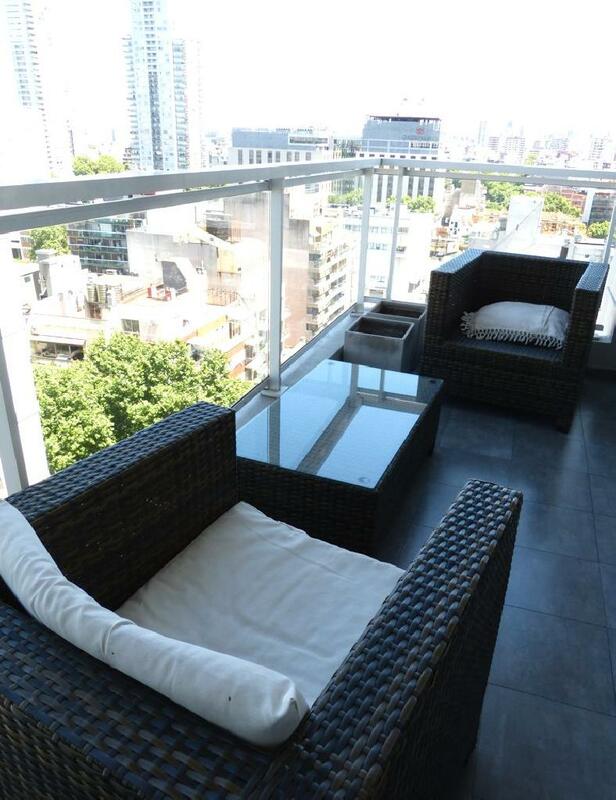 Modern two bedroom apartment in a category building with an incredible open view of the city and the Rio de la Plata. 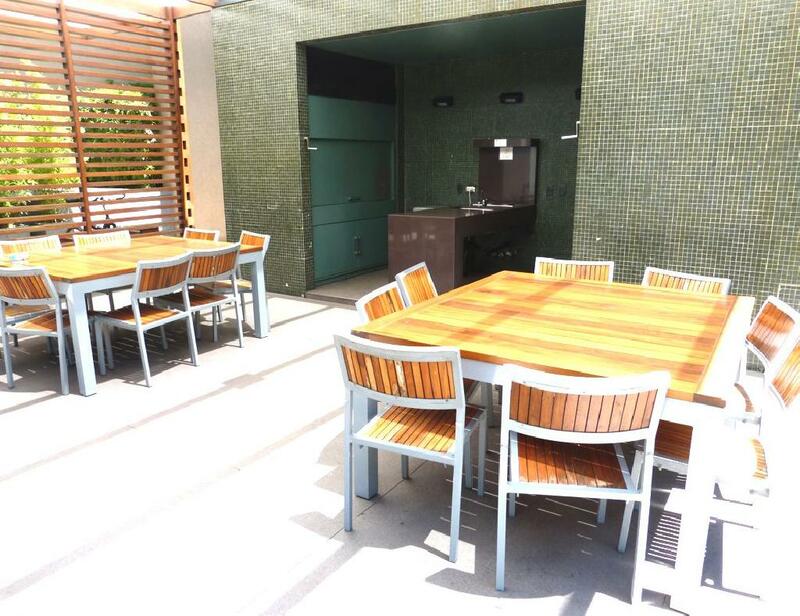 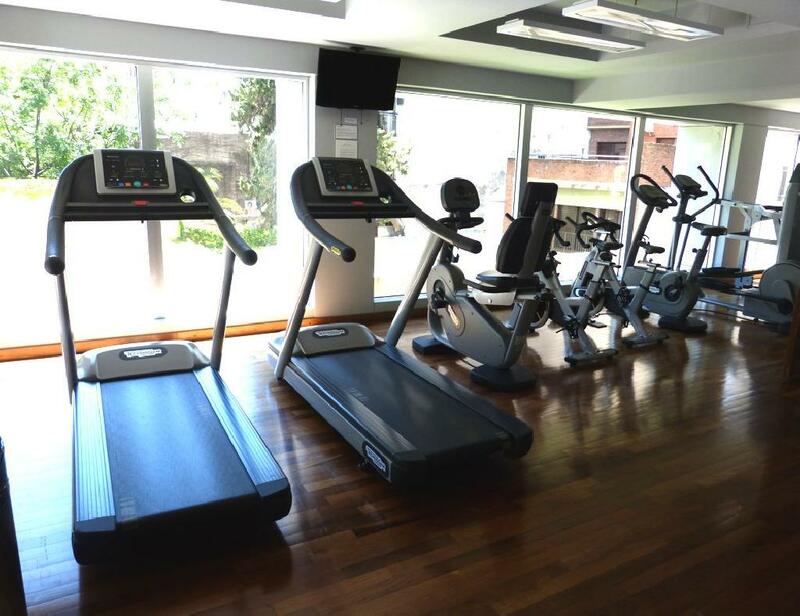 Located in the neighborhood of Palermo Viejo, just three blocks from Santa Fe Avenue with its various means of public transportation including the subway station, surrounded by cafes, restaurants, cinemas, stores and commercial stores. 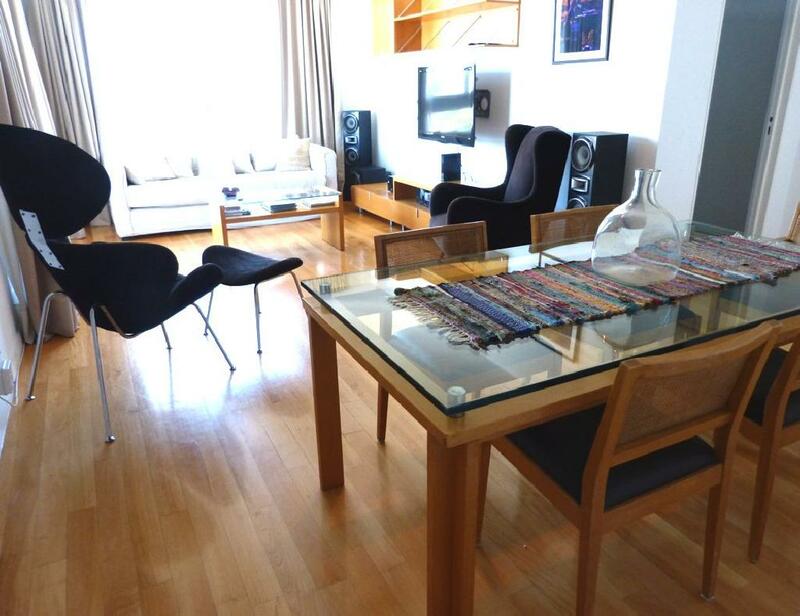 The apartment offers a large living-dining room with a sofa-bed and a dining table for six people, with a balcony with an open view. 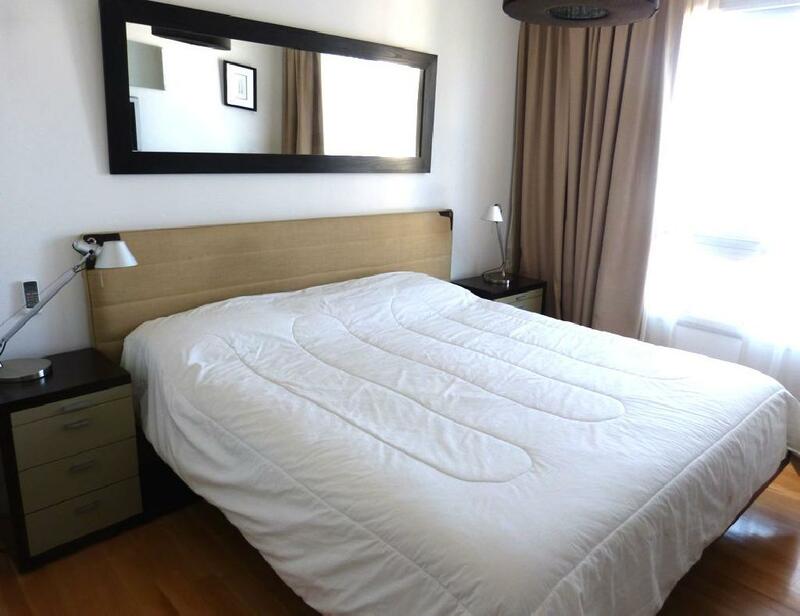 Both bedrooms have double beds. 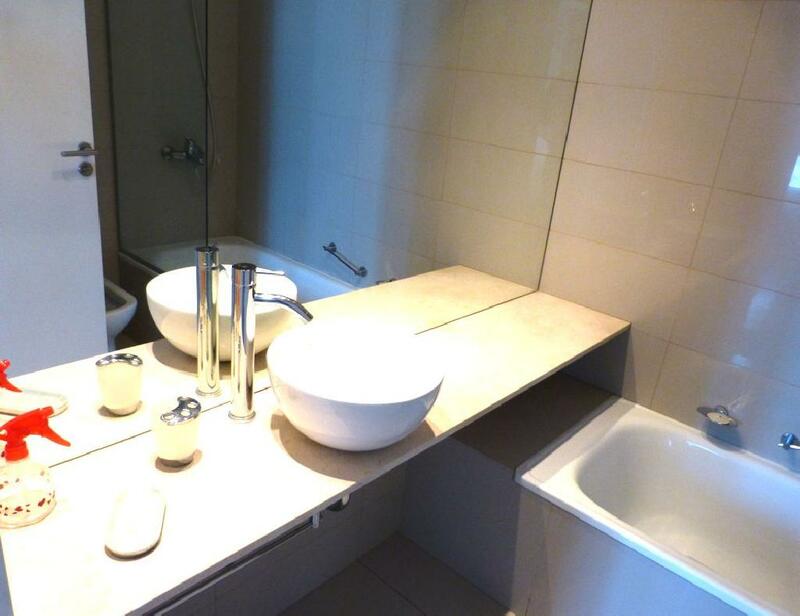 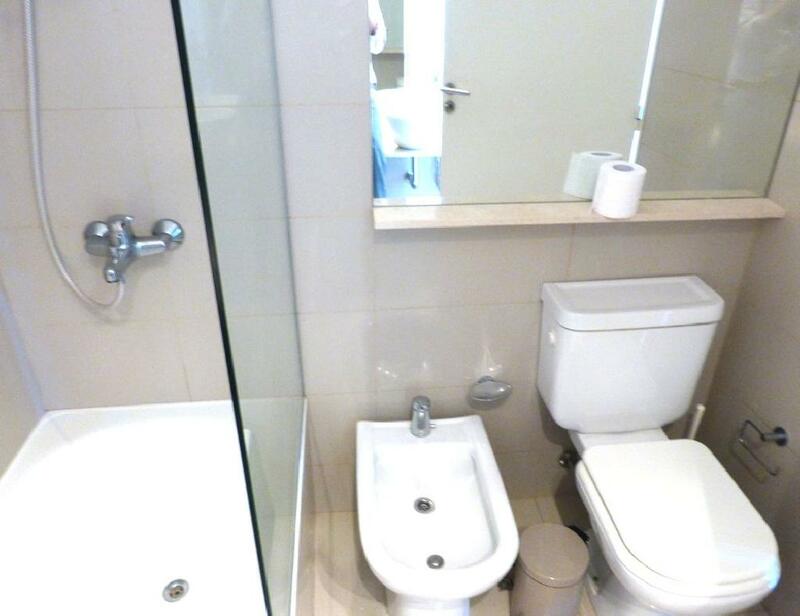 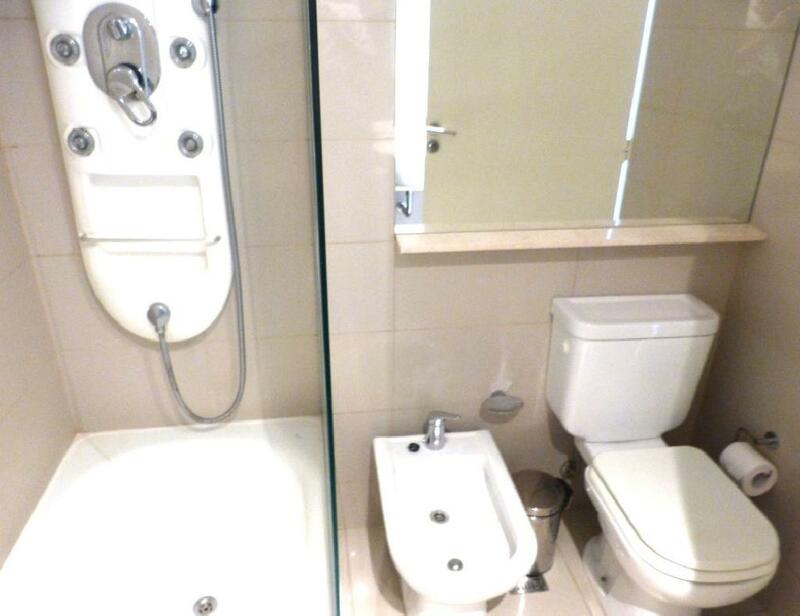 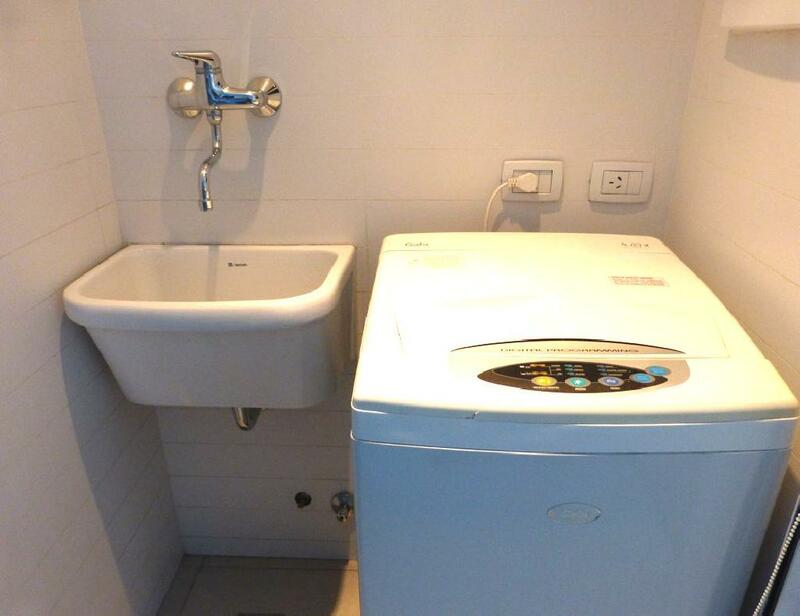 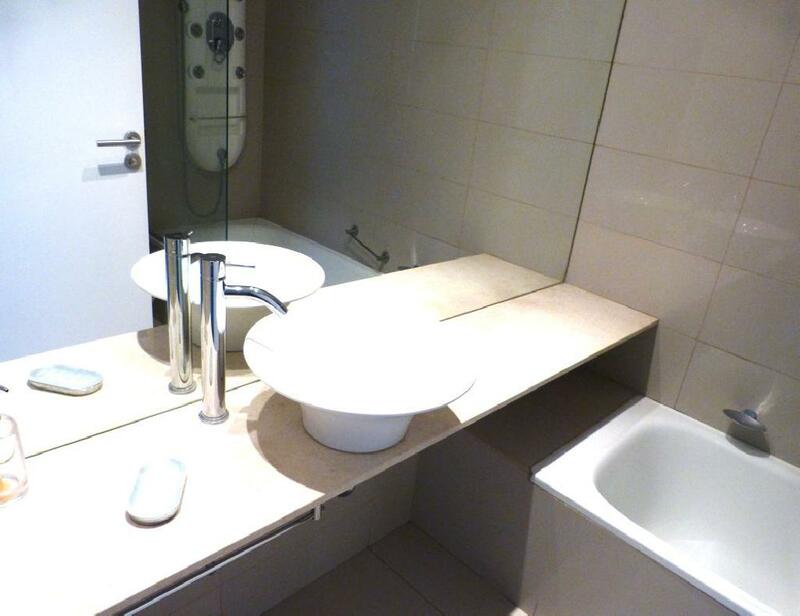 The apartment has two full bathrooms with bathtub and bidet. 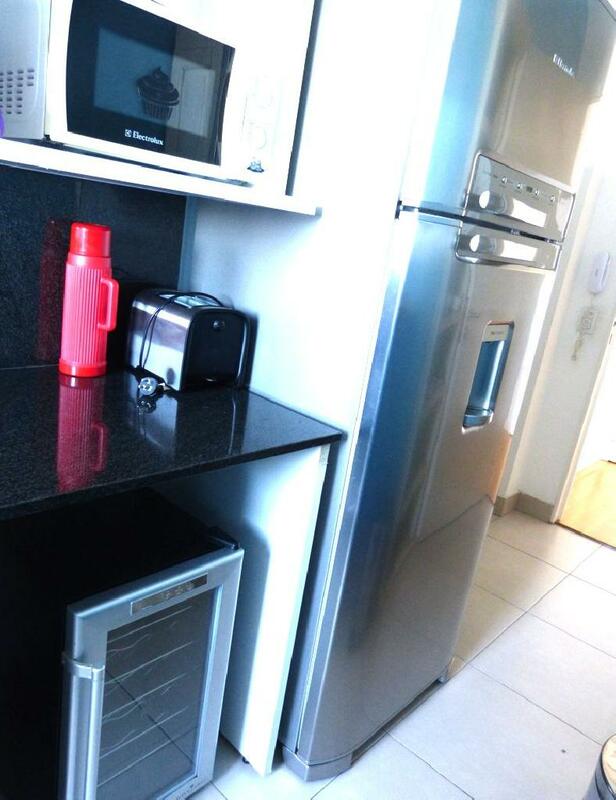 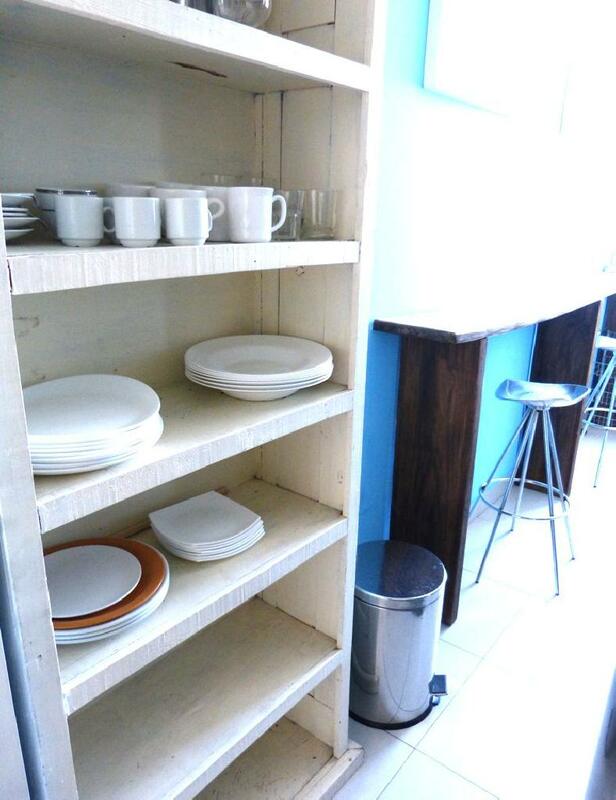 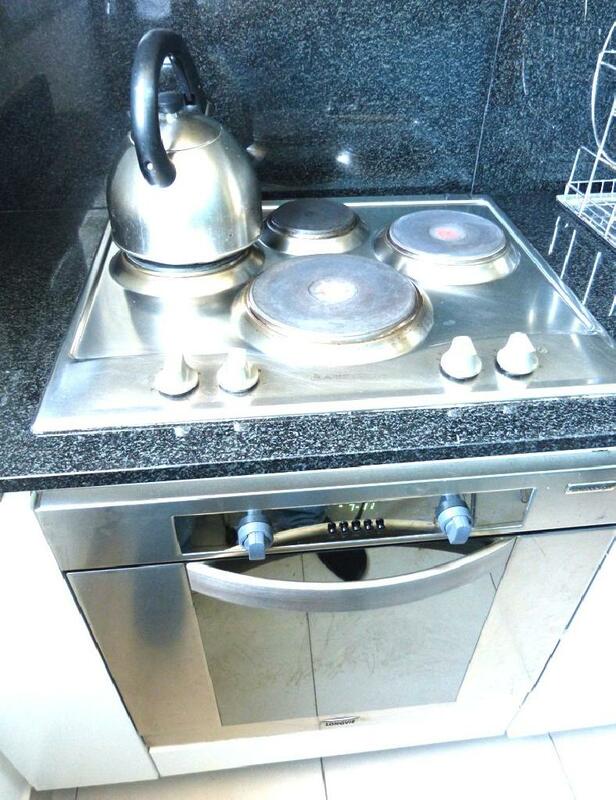 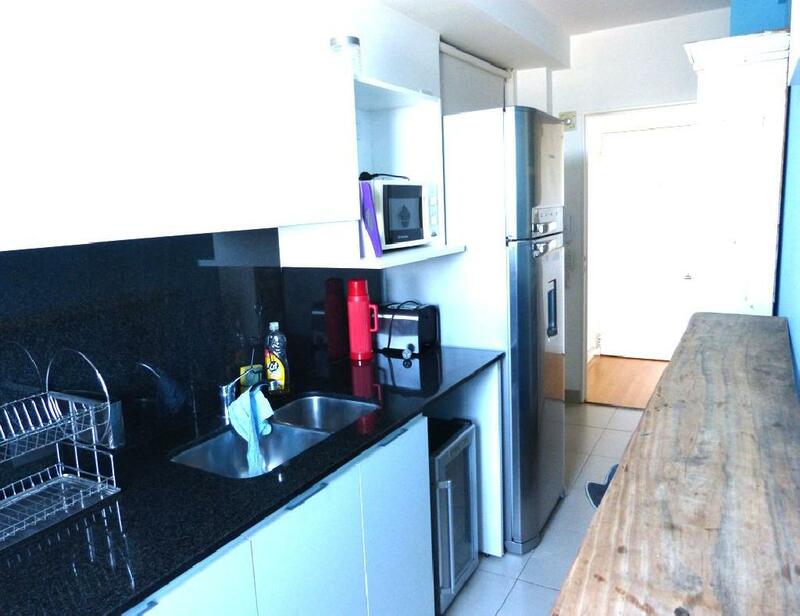 The kitchen is fully equipped and a there is a laundry area with washing machine. 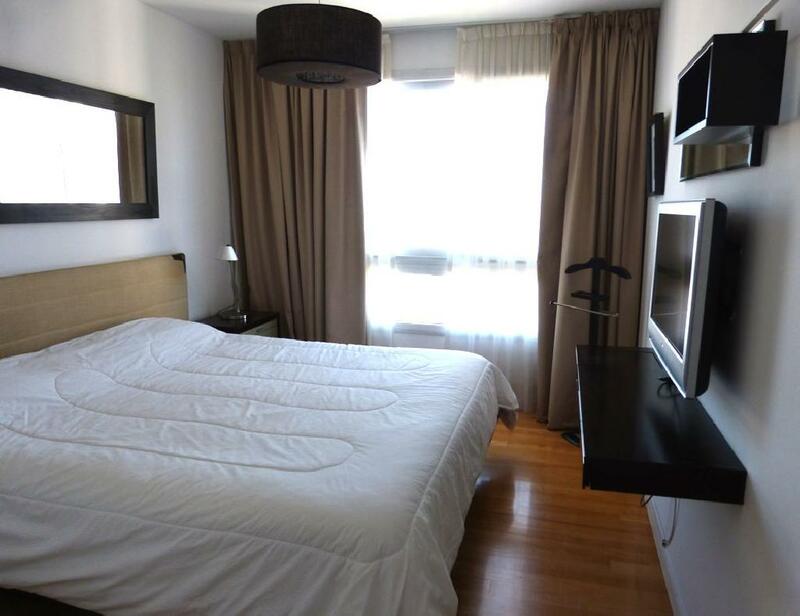 It is equipped with Internet access (WiFi), flat screen cable TV, air conditioning in the living room and in the master bedroom, central heating system, a refrigerator with freezer, microwave, dishes, kitchenware, sheets and towels. 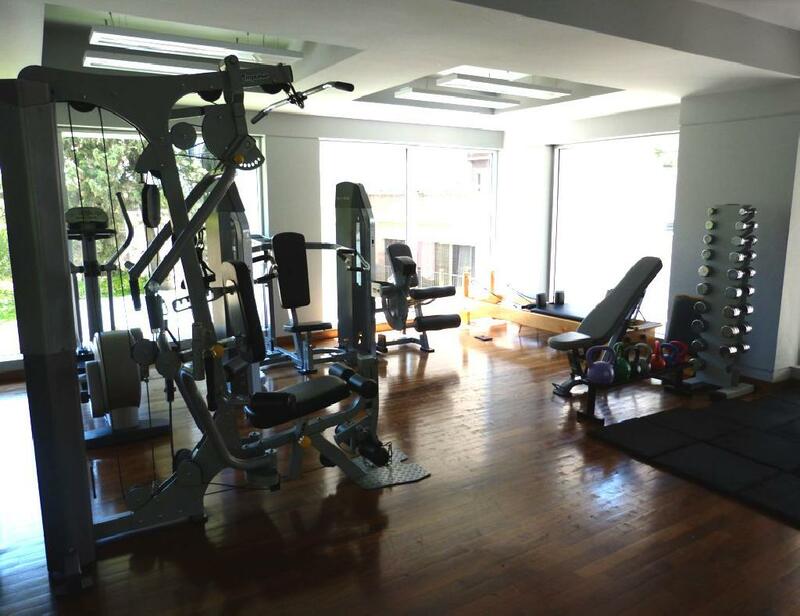 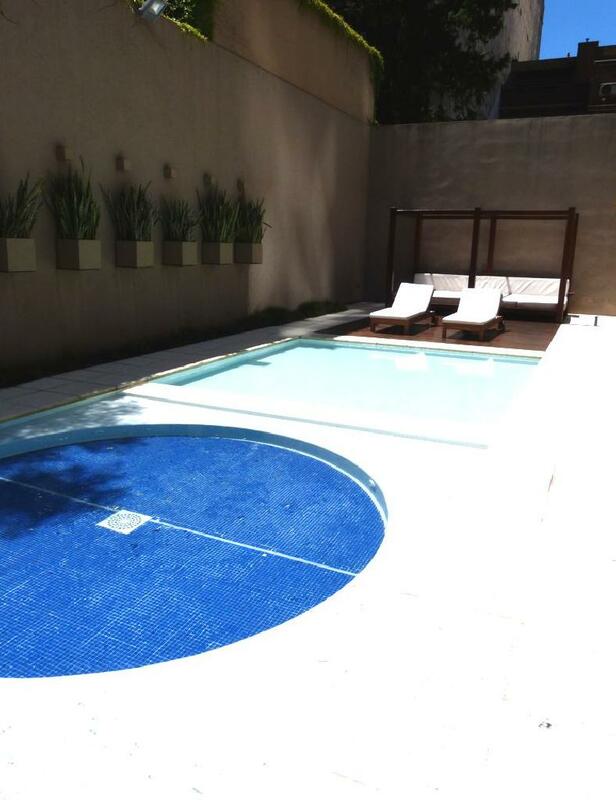 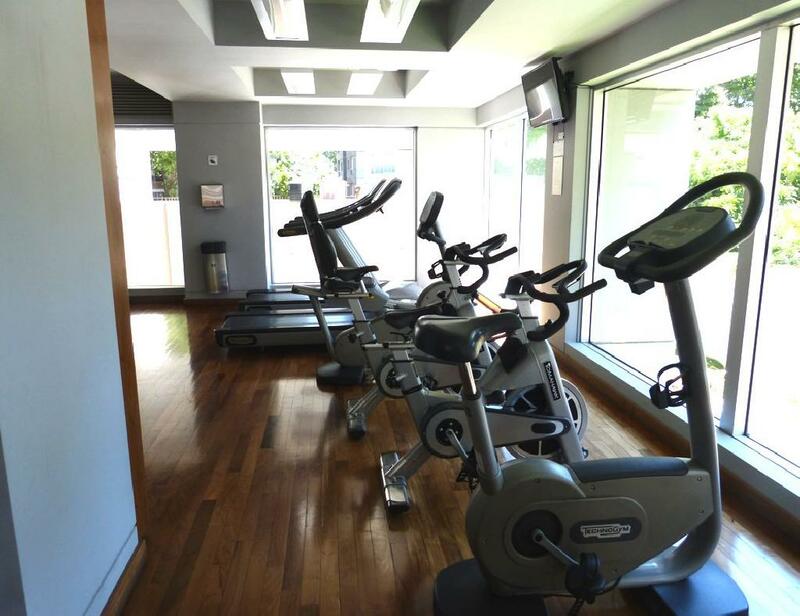 The building has Security 24 hours, large pool (available only in summer), solarium, fully equipped gym, jacuzzi, solarium, relaxation room and sauna. 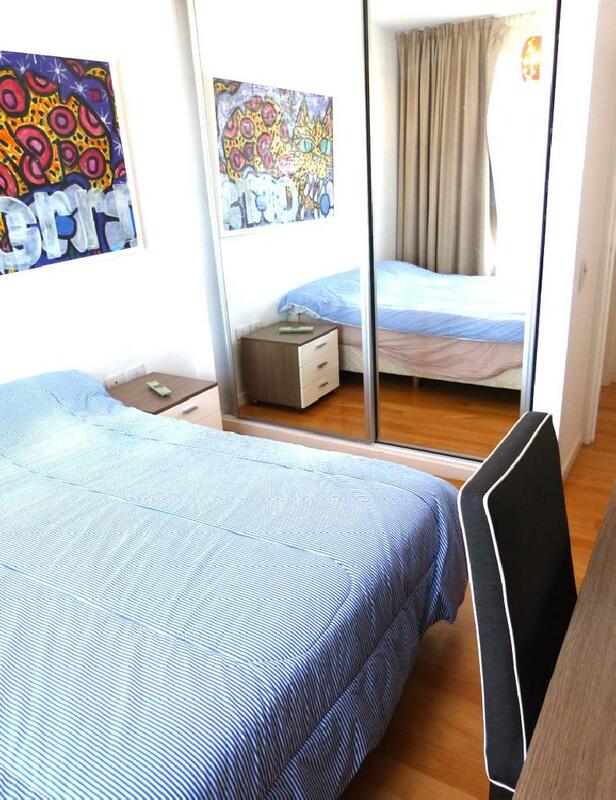 A great option, bright and comfortable with an excellent location.